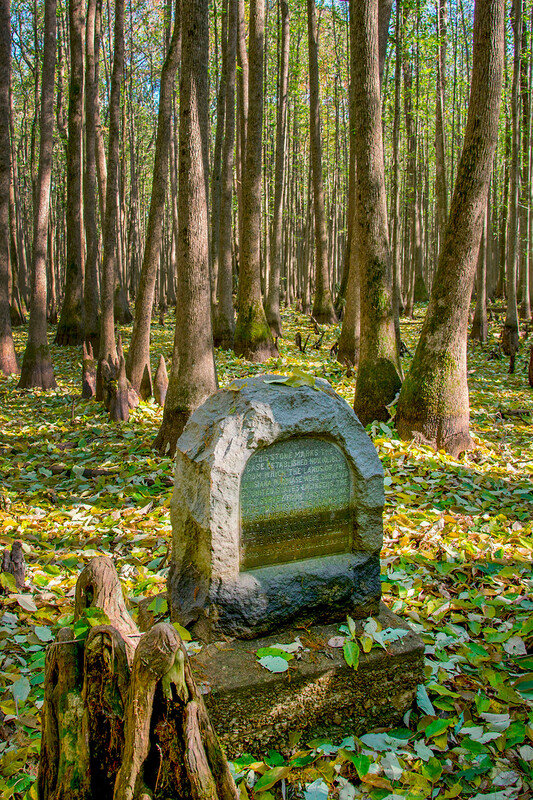 Experience the Lower Delta’s affinity for blues music and comfort food. 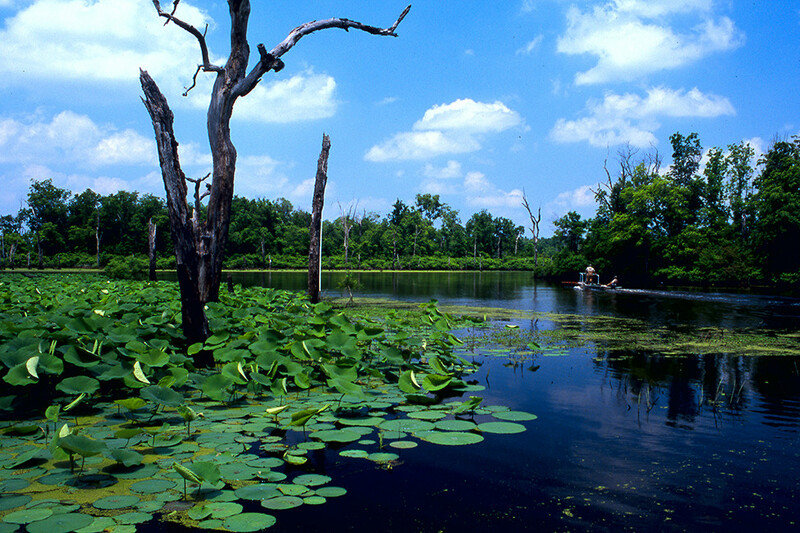 While you’re in the Lower Delta, explore Felsenthal National Wildlife Refuge, the world's largest green-tree reservoir. 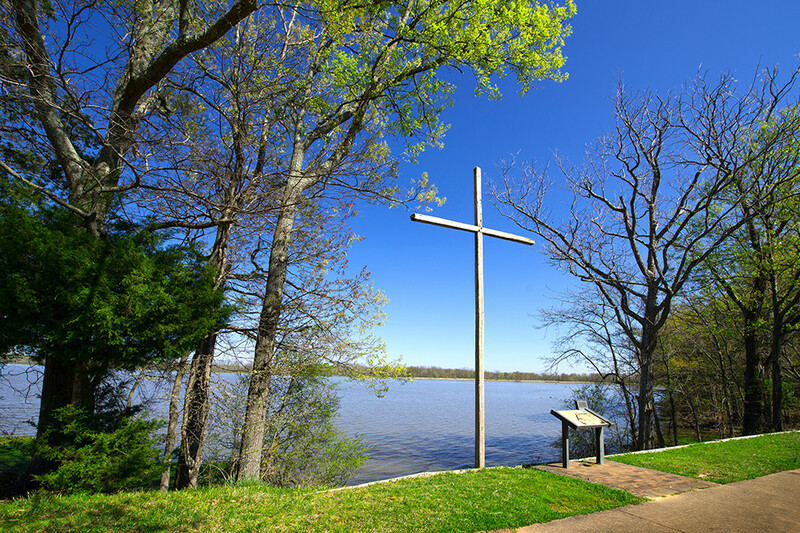 With the mighty Mississippi River along its borders, the region isn’t lacking for outdoor excursions. 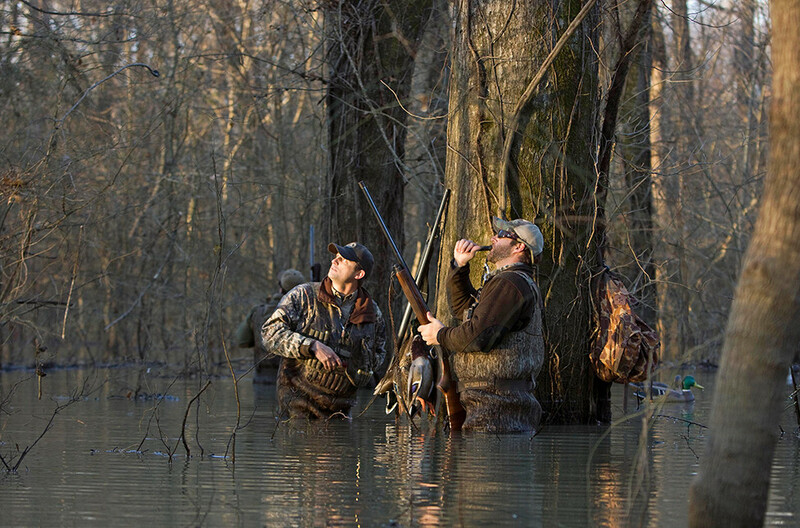 In particular, visitors come from around the world each year for duck hunting. 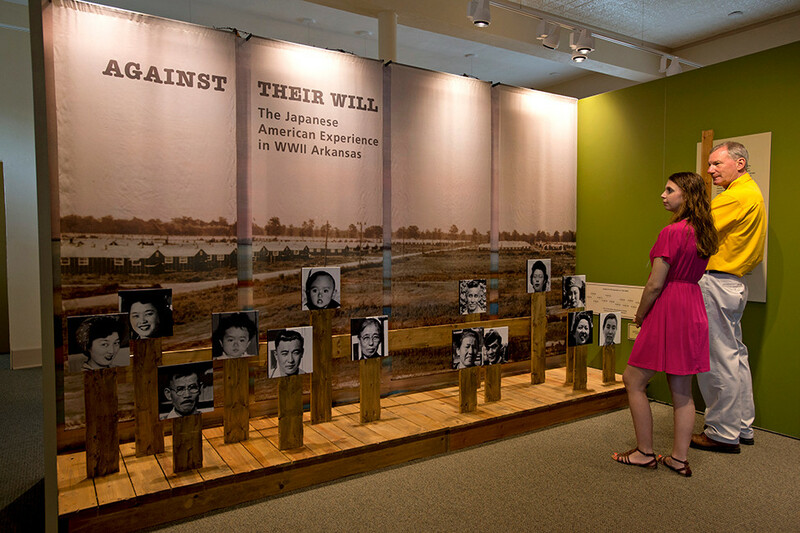 ...or the Arkansas Post National Memorial in Gillett. 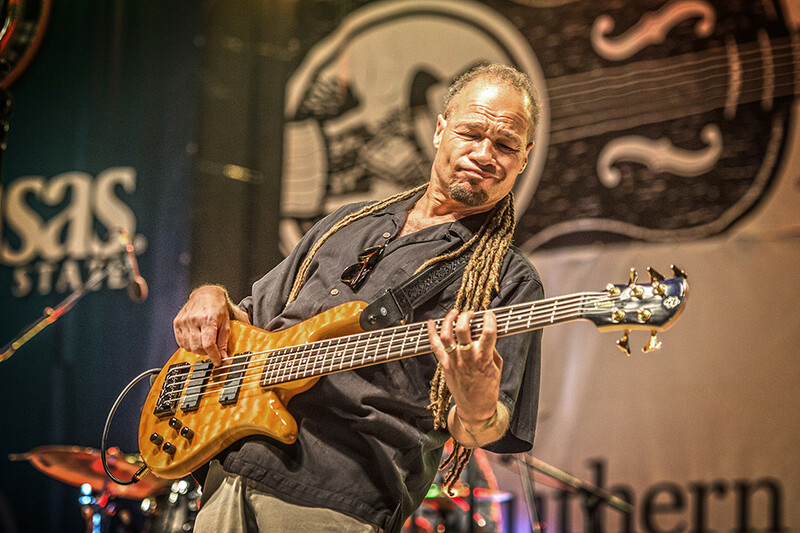 Music lovers flock to Helena for the famous King Biscuit Blues Festival, an annual event showcasing the nation’s foremost blues music. 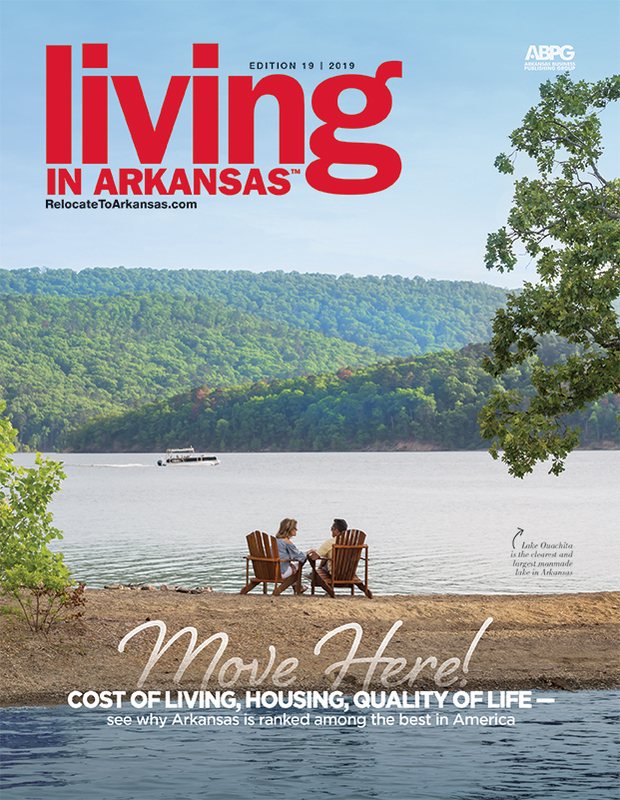 Get a bite to eat at Rhoda’s Famous Hot Tamales in Lake Village. 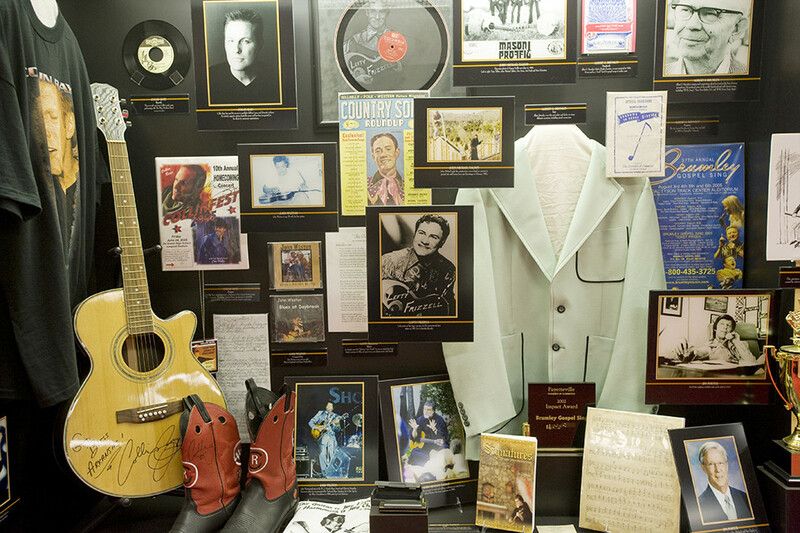 Learn more about the soul of the Lower Delta at the Arkansas Entertainers Hall of Fame in Pine Bluff. 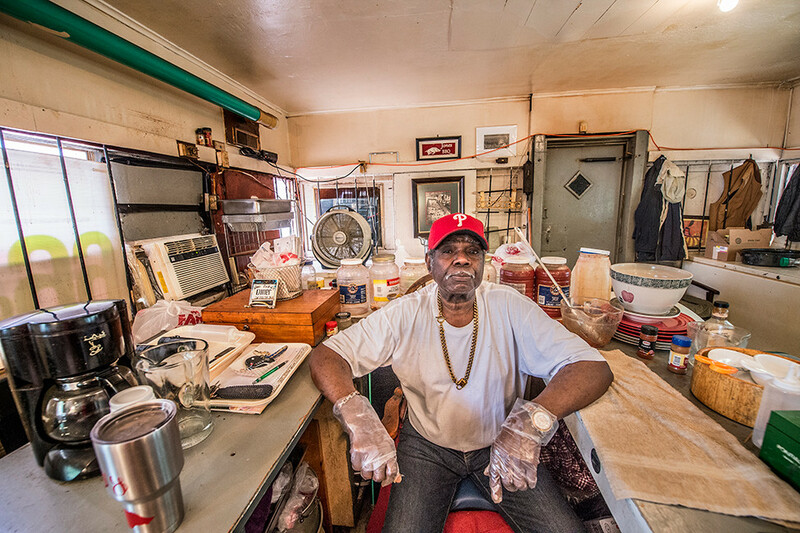 And the legendary Jones Bar-B-Q Diner awaits in Marianna, with James Beard award-winning smoked meats, vinegar-based barbecue sauce and coleslaw.